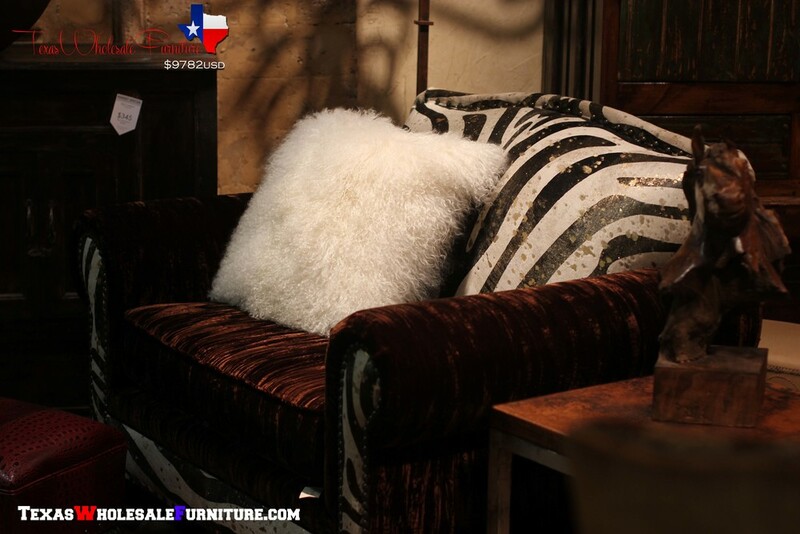 Wholesale Furniture Home Houston TX — Texas Wholesale Furniture Co.
Shop Wholesale Furniture Factory Direct in Houston,TX Dallas,TX Austin,TX Fort Worth,TX any where in Texas! We also ship Nationwide. "NAME YOUR PRICE...and you will feel GREAT!" Do you know how it feels when you get the best price on Factory Direct Furniture? A price better than everyone else because you have that Wholesale connect? Well if not, you do now! 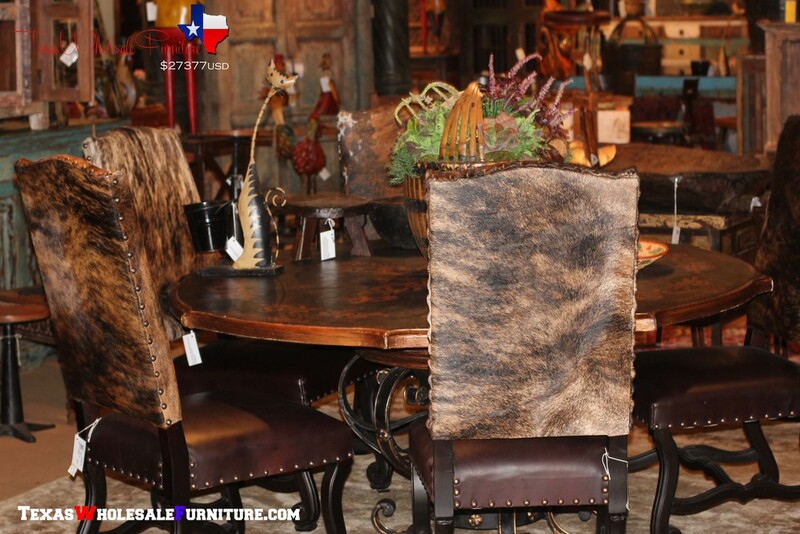 www.TexasWholesaleFurniture.com will BEAT the price of your FAVORITE Furniture store by 10% on comparable Home Furnishings....Congratulations YOU WIN! By Appointment Only.....Call and schedule your appointment today!!!!!! 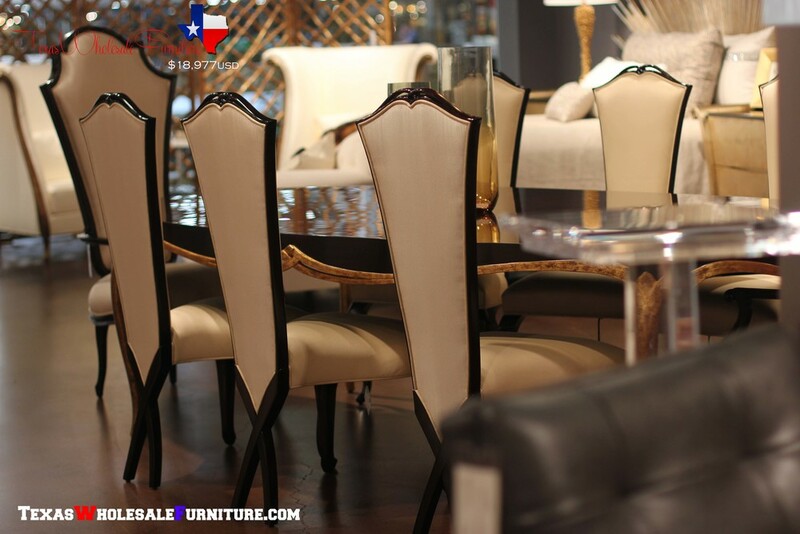 Texas Wholesale Furniture is committed to helping Houston. We are a family owned and operated so we have compassion when tragedy strikes home. We are the #1 online wholesaler of mattresses and furniture in the State of Texas and we are committed to helping make Houston Strong again. Click the button below to donate. All of the proceeds from donations will go towards families in need of furniture(mattresses, bedrooms, living rooms, and dining rooms) for their homes. Click Here "NAME YOUR PRICE"